Governance is a serious sounding word for a pretty simple idea - defining a set of rules that can be applied during different phases of a project to manage it effectively. In the SOA world, governance is particularly important because typically, there are different stakeholders with different goals and requirements, and there are complex software integration tasks. Good SOA Governance improves the quality of services and their usage. 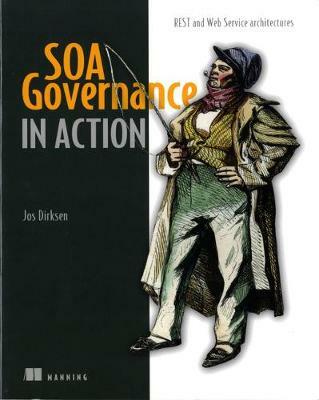 SOA Governance in Action is a hands-on guide for developers who need to develop and implement policies for SOA projects. This book introduces the fundamentals of good governance and the best practices for implementing them. It also shows how to support governance using various open source tools. Included is an extensive case study that addresses the areas of service design, security, testing, and performance.